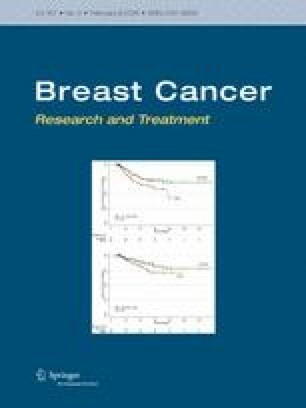 Twenty-four women with early stage breast cancer were randomly assigned to perform a 30-min, vigorous-intensity treadmill bout 24 h prior to each of four doxorubicin-containing chemotherapy treatments or to usual care. Established echocardiographic and circulating biomarkers of subclinical cardiotoxicity, as well as blood pressure and body weight were measured before the first and 7–14 days after the last treatment. The Rotterdam symptom checklist was used to assess patient-reported symptoms. This work was supported by an Anita Cochrane Memorial Fund Award from the British Columbia Cancer Foundation. AK was supported by the Canadian Institutes of Health Research. We also acknowledge the support of GE Healthcare.